Lease Today and Receive Up to $500 OFF Your Move-In! ACT NOW! Special Will Not Last! *Select Homes Only, DO NOT MISS OUT! 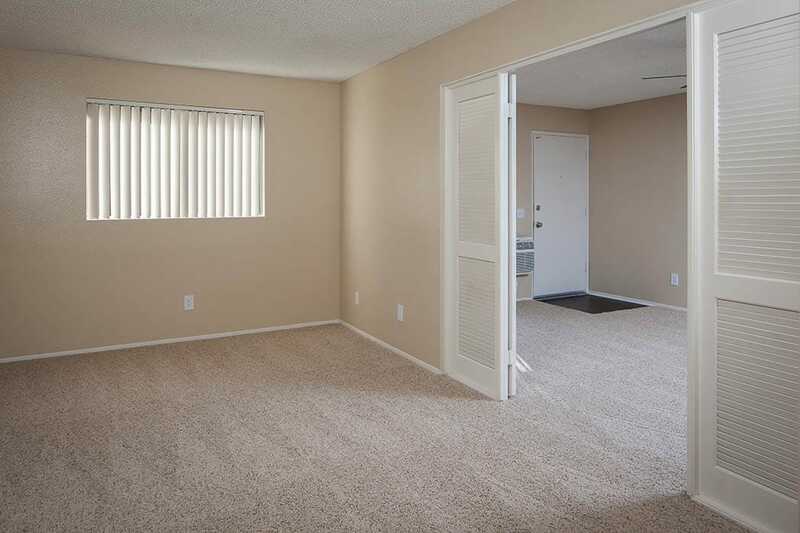 One and two bedroom apartment homes range from 616 to 924 square feet. With four unique floor plans to choose from, you’ll find the perfect home for you at Hillside Terrace. Large bedrooms, oversized closets, and private patios and balconies maximize your space. 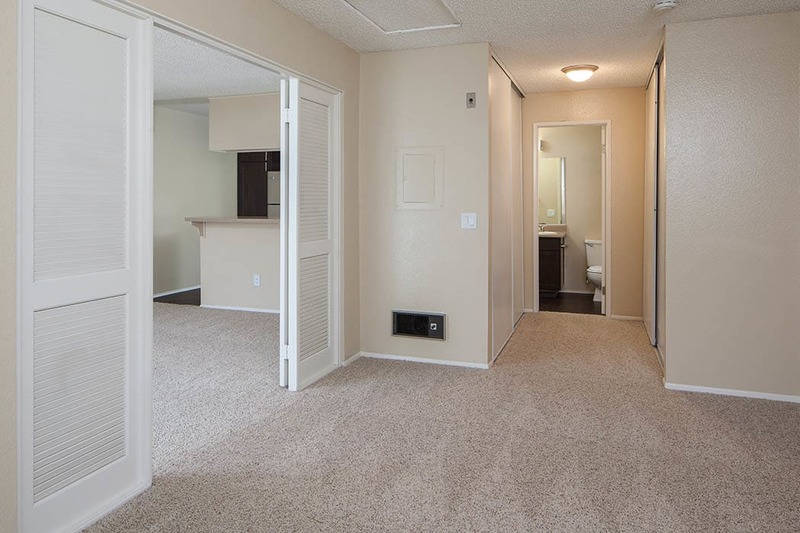 Our largest apartment offers dual master suites, perfect for roommates, small families, and anyone in between. 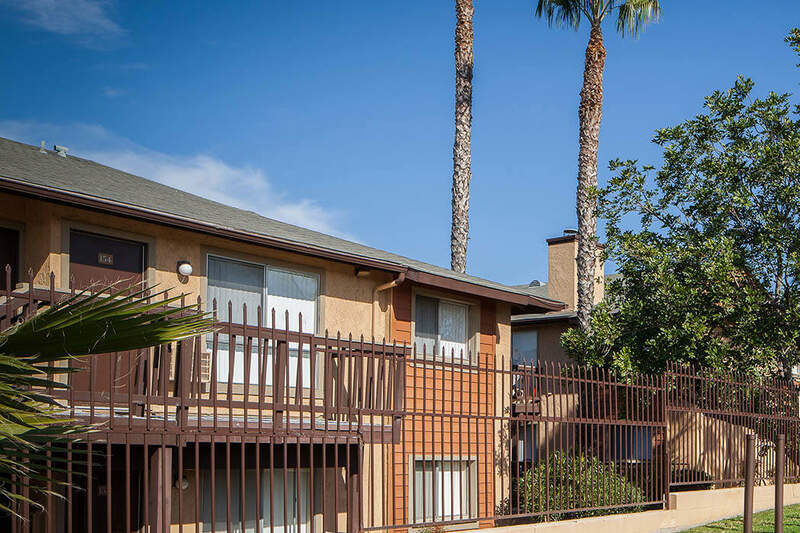 Hillside Terrace Apartments is a gated community with reasonably priced one and two bedroom apartments in Lemon Grove, CA. Discover a world of opportunity at Hillside Terrace, complete with swimming pool and upgraded interiors. We are within minutes of I-94 and public transit, putting you close to work and play throughout San Diego County. 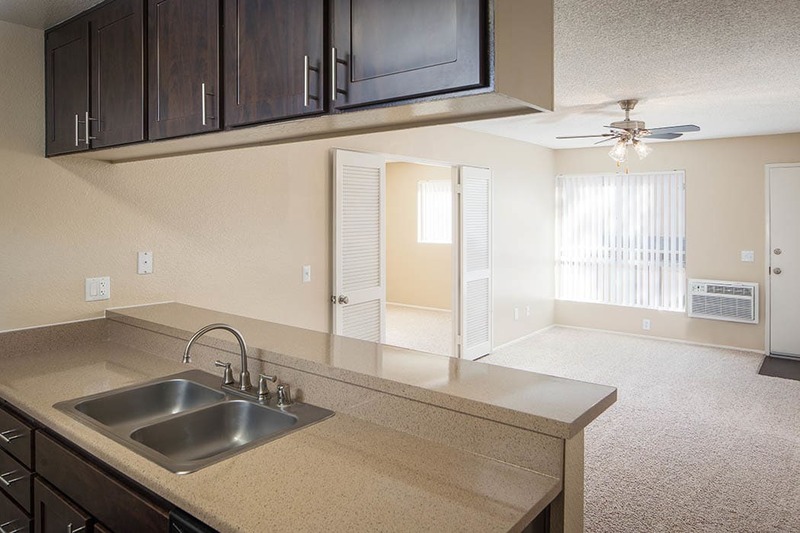 Inside your new apartment home, discover newly renovated interiors and practical amenities. 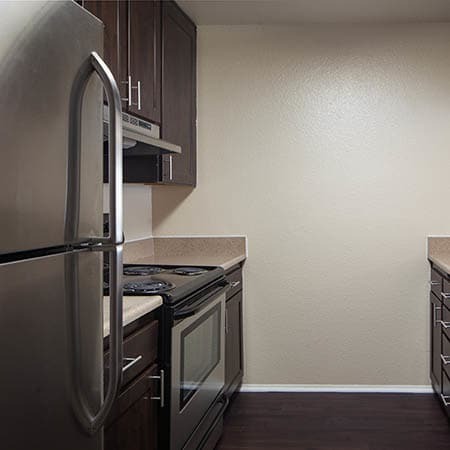 You’ll love the designer kitchen, complete with stainless-steel appliances and vinyl flooring. The large open living area leads to a private patio or balcony with views of our park-like grounds. 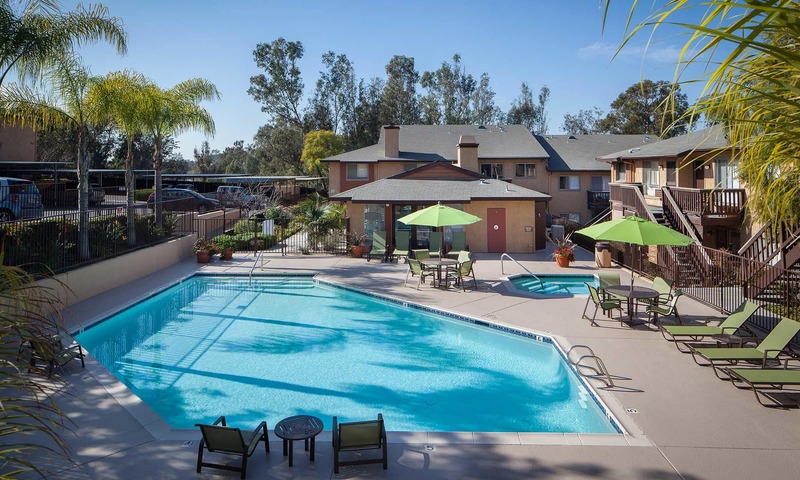 Hillside Terrace Apartments offers year-round community recreation. The property boasts a dazzling swimming pool, sun deck, and outdoor BBQ area. 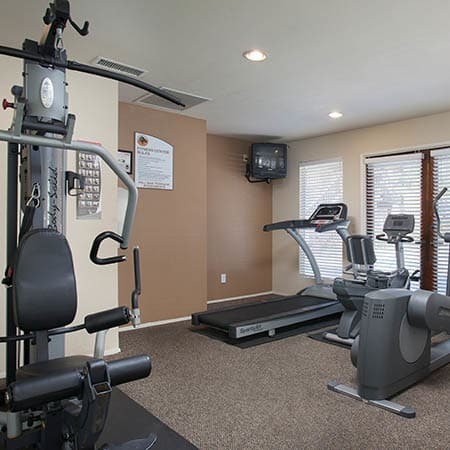 For your convenience, there’s a laundry facility as well as a 24-hour fitness center in the community clubhouse. 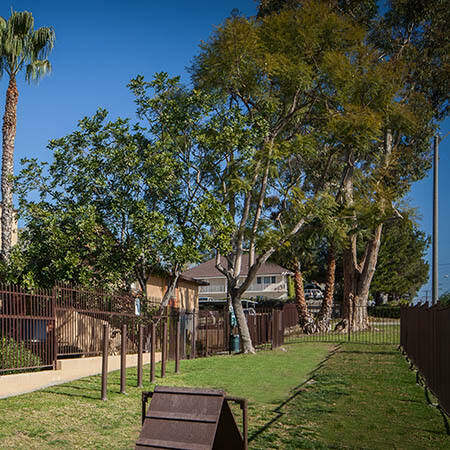 Discover what makes Lemon Grove a budget-friendly option in San Diego County. Save time and beat the traffic by living less than a mile from I-94 and public transit. Walk to Lemon Grove Plaza or catch a film at Reading Cinema. Stock up on groceries at Albertson’s. Grab a bite at Sushi Time. Or head to downtown San Diego, just eight miles away. 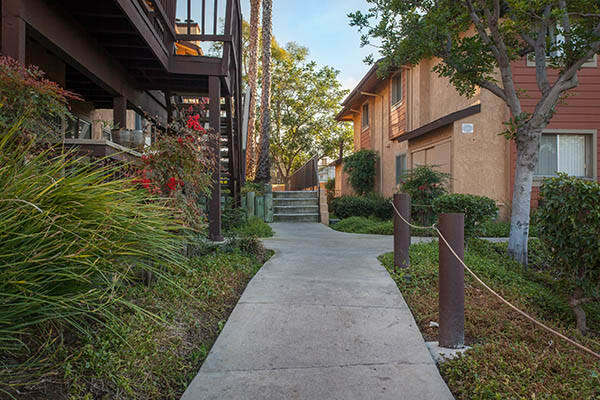 Our convenient and walkable neighborhood has everything you need. Please confirm pet policy, limitations, deposits, fees and pet rent with the specific community you choose to apply with. Pet limitations can include maximum pounds and height. A non-refundable pet fee, refundable pet deposit, and monthly pet rent will be charged per pet if allowed. 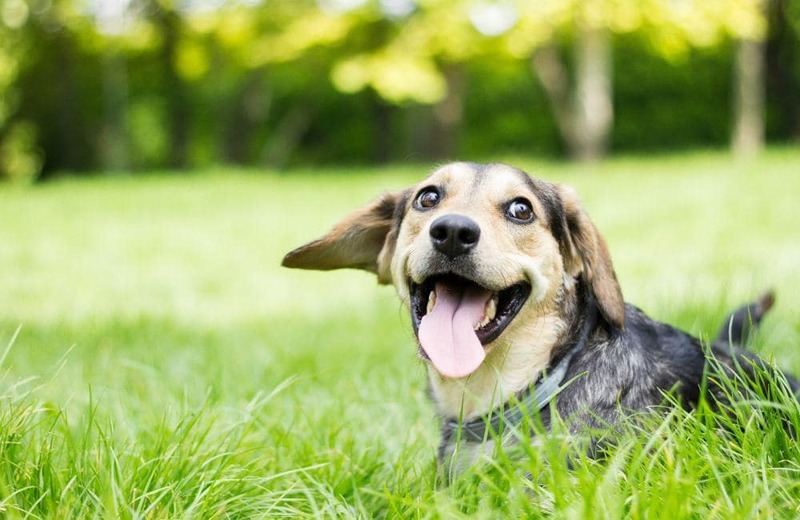 All residents with pets are required to have a pet agreement on file and must submit a veterinarian statement (no more than 12 months old) establishing the general health of the pet and the status of all required shots. A photograph of the pet will be made part of the lease agreement. No exotic animals allowed. Service animals for special needs are accepted with third party medical care-giver authorization. Dogs of a class with known vicious or aggressive propensity shall not be permitted. Examples of these breeds (but not exclusive): Pit Bulls (Bull Terriers or American Staffordshire Terriers), Rottweilers, German Shepherds, Doberman Pinschers, Chow Chows, Akitas, and Huskies, full blood or mixed at any percentage are PROHIBITED from residing at this community. Connect with the Hillside Terrace Apartment community online by following our Facebook page. It’s a great way to contact with the management team and fellow residents. Post a photo, leave a review, or just keep in touch. 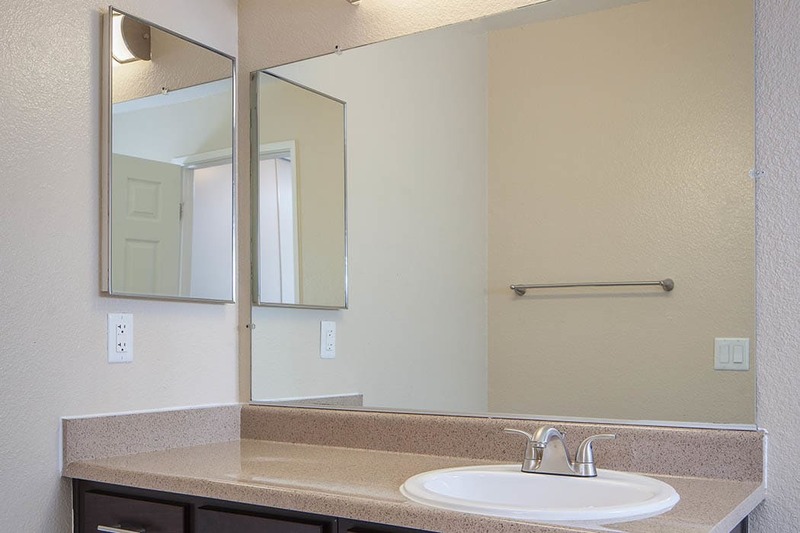 Browse our online photo gallery for a glimpse of Hillside Terrace Apartments, then call the office to schedule a personal tour. We look forward to welcoming you home.